Design your working environment first. While the look and feel of your space are important in setting a mood, reflecting your personal style, and keeping both patients and staff relaxed and comfortable, don’t forget to budget for tools and equipment. 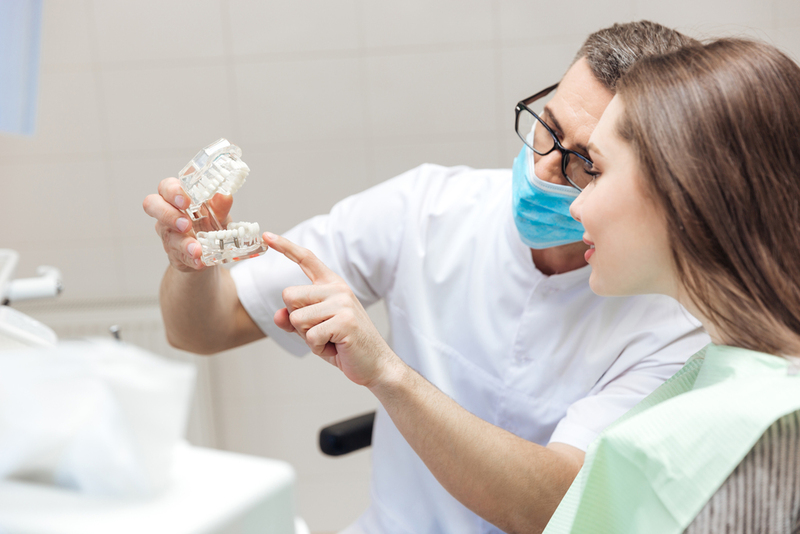 If left as an afterthought, it can have a detrimental impact on your ability to practice efficient, effective dentistry. Look for equipment that minimizes movement and reduces the impact on your body, so you can stay healthy and practice longer. Plan your operatory with your (and your staff’s) long-term health in mind. Your back, neck, hands, and joints will thank you! Focus on the total cost of ownership. Leave room for your practice to grow. Think about what’s coming down the line and how you can be ready for it. If you’re building new, make sure you plan enough operatories for future growth, keeping in mind the implications on materials that flow through the practice. Plan your space for today—and tomorrow—even if it means leasing out your extra space for a few years. One last tip: Have fun! 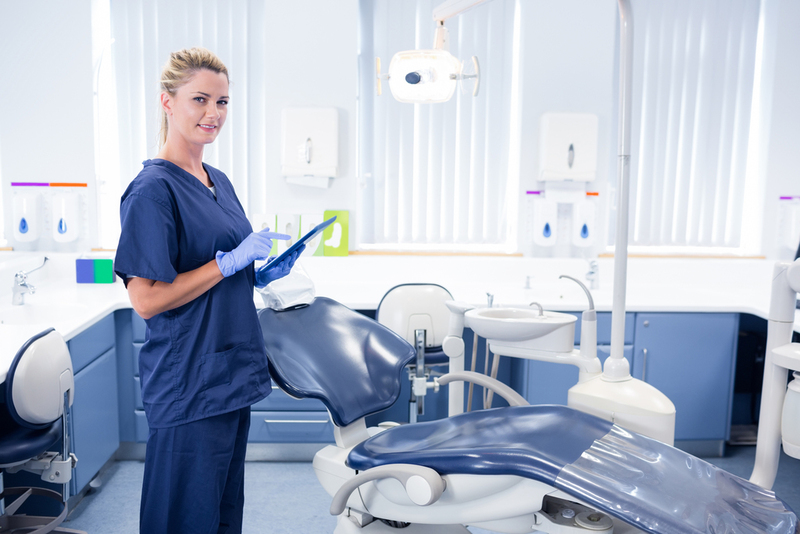 Exploring your treatment room options is an important step to remember when planning or updating your operatory. A-dec’s interactive Inspire Me tool is a great place to start. Just go online and choose your layout and equipment, apply your favorite color combinations and even request color samples, right from your computer or mobile device. Research your equipment options—download or request your complimentary guide, “What to Look for When Buying Dental Equipment” at a-dec.com/guide.